Application: pills, powders, buttons, small metal parts, button battery, plant seeds, pearls, small jewelry, gem, earrings, etc. Properties: transparent, tasteless, good sealing not easy to break, pretty well moisture-proof and anti-pollution. Bags are re-useable. 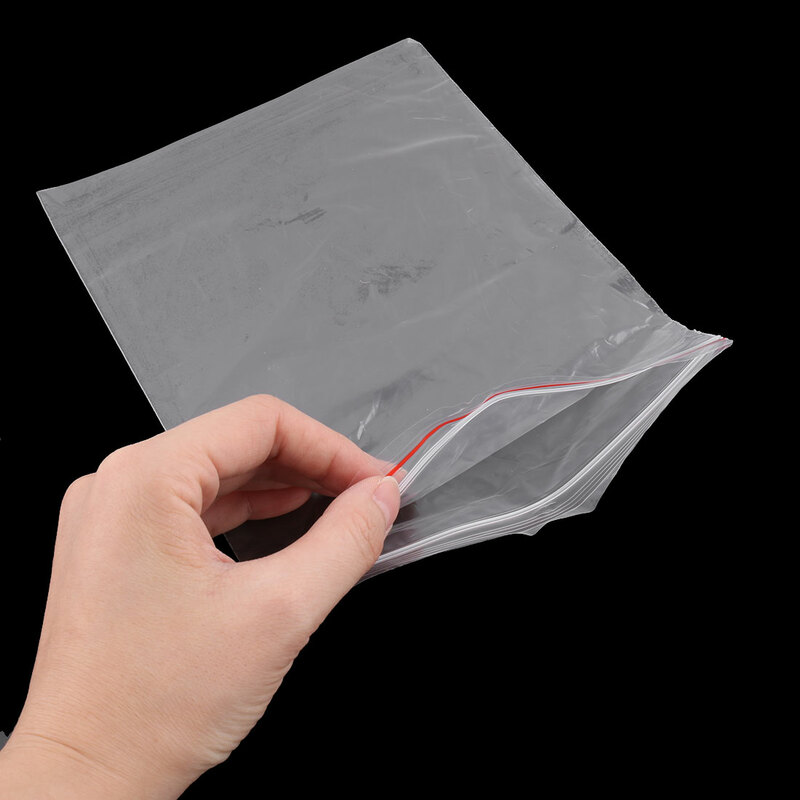 Sealing is simple and easy with the single zip closure strip. Organizes and protects your small items, tiny parts, individual pieces in these small size bags.